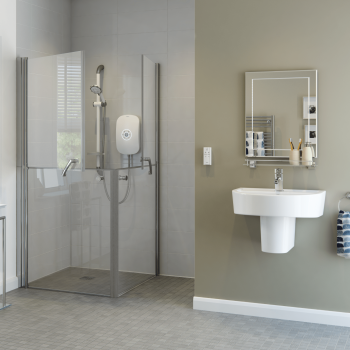 At Able Access UK we specialise in providing walk-in showers and walk-in baths especially to help the elderly and those with mobility restrictions and disabilities. We strive to improve our clients’ bathing experience, helping them regain their confidence and independence and enjoy bathing again. 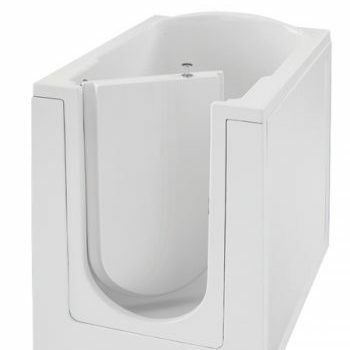 Selecting the correct toilet for your needs is another important factor to ensure your safety and comfort. 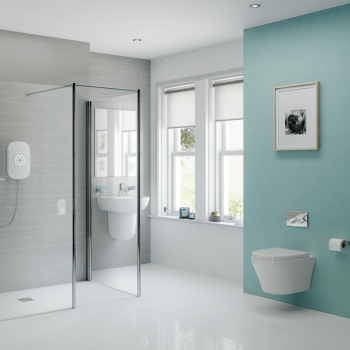 Whether you require a comfort height option or a wash dry model, we can help you to select the right product.